The first LIFE ASPIRE Workshop “Innovation in urban mobility of goods. 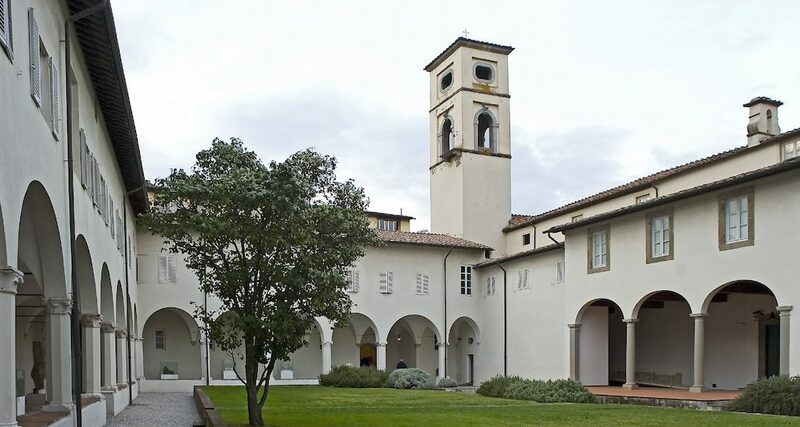 Rewarding policies and measures” will be held in Lucca on the 12th October 2018 at San Micheletto Monumental Complex. The event will be aimed at providing local dissemination of the LIFE ASPIRE approach, facilitating common discussion and consensus formation among the involved stakeholders, allowing to exchange views and experiences with other initiatives.